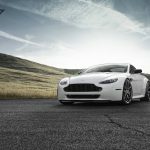 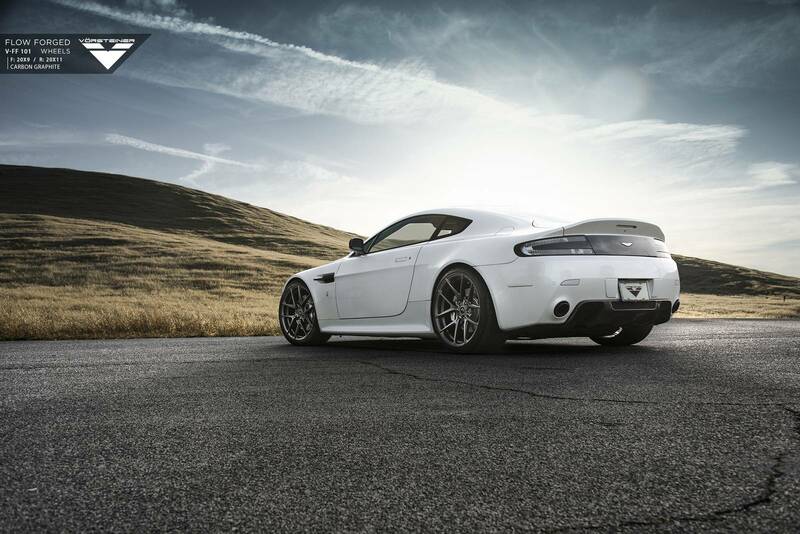 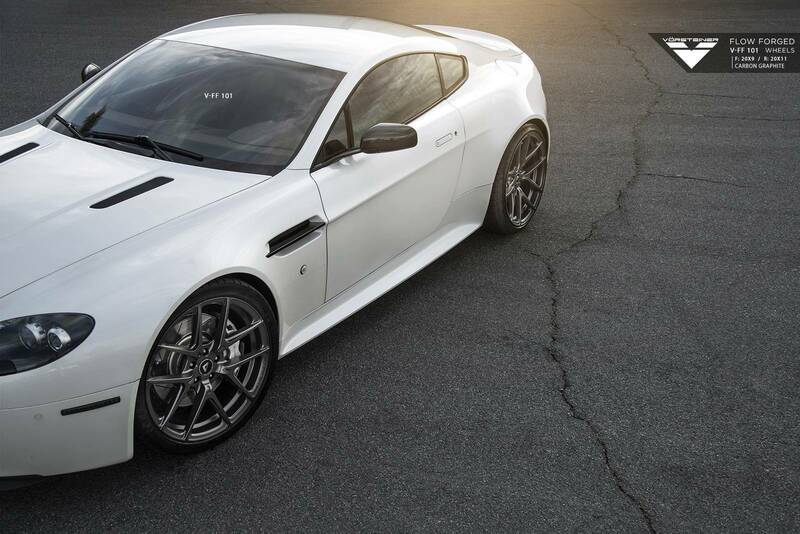 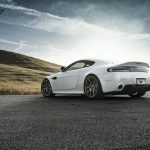 The latest car to be outfitted with Vorsteiner’s V-FF 101 wheels is the following white Aston Martin V8 Vantage. 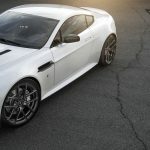 This is the first time we’ve seen a British sports car installed with the American tuner’s popular set of aftermarket wheels and unsurprisingly, they suit the V8 Vantage quite well. 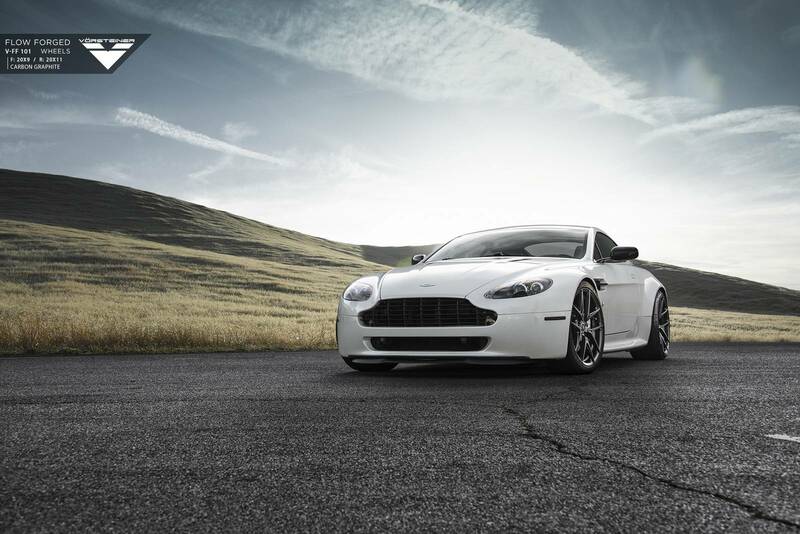 This particular set of V-FF 101s feature a Carbon Graphite finish and measure 20×9 at the front and 20×11 at the rear. 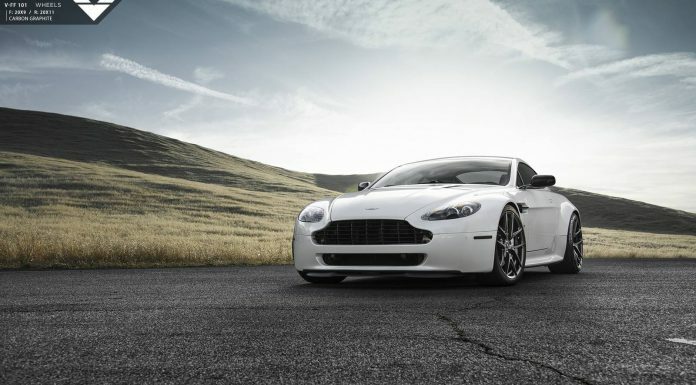 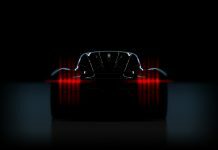 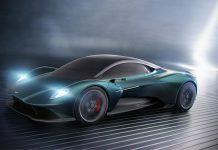 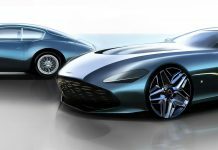 The simple twin-five spoke design isn’t over-the-top and as a result, complements the flowing design of the V8 Vantage perfectly.